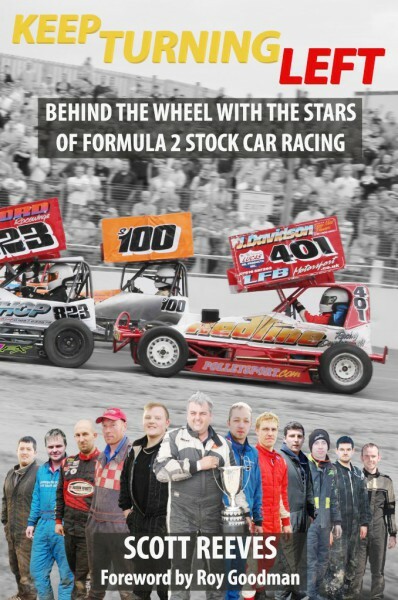 When Paul Harrison uttered those words before the Formula 1 Stock Car World Final in 2011, he was about to make history. It was the culmination of a life spent trying to match his father’s achievement and wear the gold roof that signifies the World Champion. 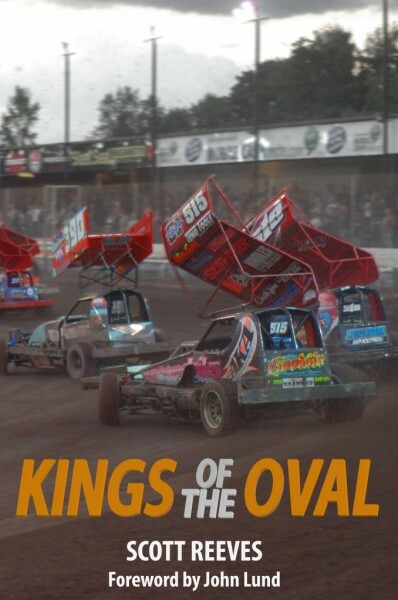 Paul Harrison tells the story of his year as World Champion, revealing the determination and willpower that is required to remain at the top of stock car racing. From the exhilaration of victory to the pressure of performing under the gold roof, MY TIME is a unique behind-the-scenes account of this brutal motorsport. 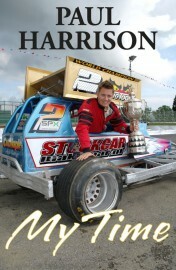 Paul Harrison is one of the most popular drivers in motorsport. Starting his BriSCA Formula 1 Stock Car career in 1985, he first found success as British Champion in 1991 and 1993 and then as European Champion in 1998 and 2003. However, his primary aim was always to match his father’s achievement and become World Champion. In 2011, he finally achieved his ambition at the 23rd attempt, also securing a third British Championship in the same year. He lives in Wickersley, South Yorkshire with wife Lindsey and children Bradley and Melissa.